Your Destiny 2 progress is stuck on one platform, locked to the system that you started it on. That doesn't need to be the case. But, in a predictable story that should be filed under "Just Sony Things," the blame for lack of character transfers falls on the shoulders of one familiar culprit. In a recent episode of its Splitscreen podcast (and as reported by VG247), Kotaku revealed that Sony is the lone party preventing Destiny 2 account migration and character transfers. The reasoning is that Sony "wants people to associate Destiny with PS4." 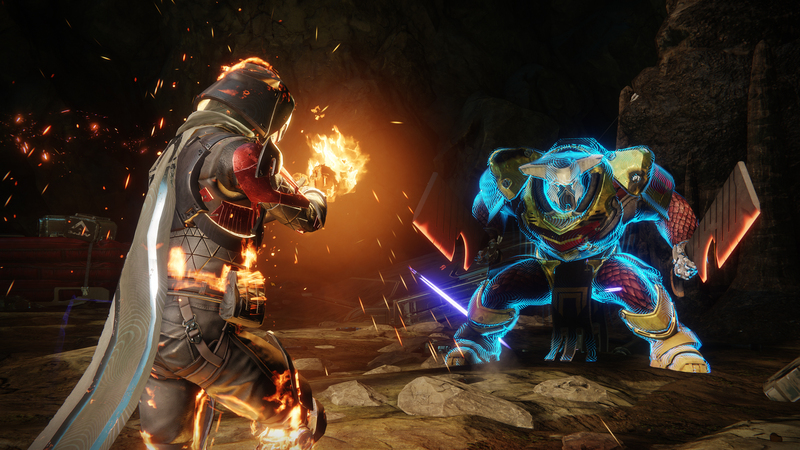 It's a feature Bungie reportedly pushed for in the lead-up to the Forsaken add-on, but Sony wouldn't budge. So, what's stopping PC and Xbox accounts from merging? Well, probably the fact that Sony wrapped up exclusive content rights for Destiny 2. Activision surely wasn't eager to burn a bridge with Sony by offering a much-requested feature on other platforms. Compounding matters, Activision could be contractually obligated to give PlayStation complete feature parity -- meaning it couldn't bring character transfers elsewhere without breaching that agreement. (However, it's worth noting that Bungie and Activision recently parted ways, and Bungie will now self-publish Destiny; this could be the impetus for character transfers in the future. Whatever the arrangement, Sony is likely the only entity restricting Destiny 2 progress to a single platform. In certain cases, we've seen Sony lay down its guns on this matter. Last September, after complaints from all corners of the internet, Fortnite players on PS4 were finally allowed to play with people on other platforms. But, Sony stands its ground when it best suits its cause, and that's what's happening here. The more things change, the more they stay the same -- and that's precisely why we can't have character transfers and account migration in Destiny 2.